Photo by Flickr user Mathias Apitz. This program has been postponed due to scheduling conflicts outside of our control. We apologize for any inconvenience this may cause. 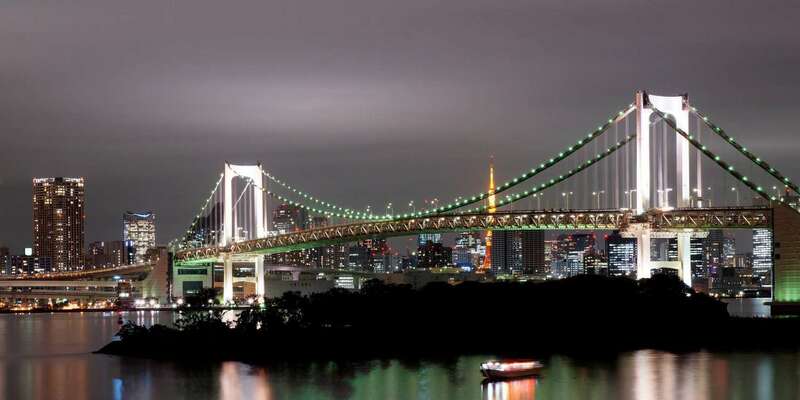 Tokyo, as a high-tech, globally connected waterfront city that contends with frequent earthquakes, is a fascinating counterpoint to the Bay Area. Though the similarities end there. It has one of the world’s best transportation systems and has built enough housing to remain affordable, but its relentless density and culture of unsentimental self-demolition can be jarring. Come gain insights and lessons from our recent study trip.